See what Academy of St. Louis student, Zach Baker, put together to show his class what he does and how he’s learning. His creative powerpoint outlines his communication skills and hobbies outside of school. 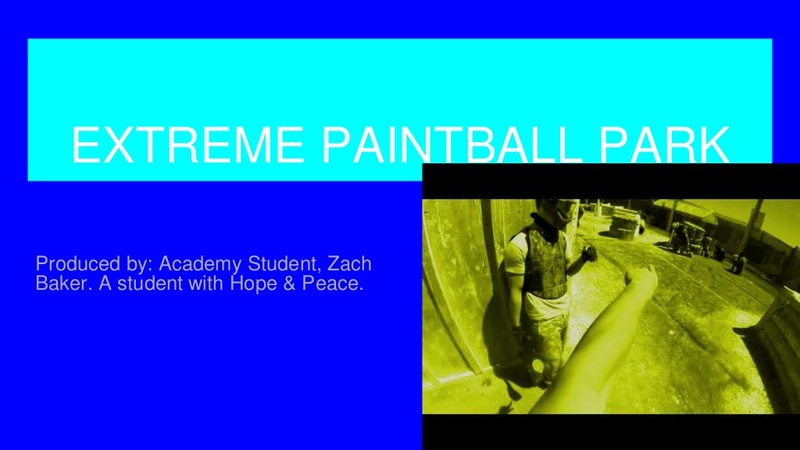 Academy of St. Louis student, Zach Baker, shares his insights into one of his favorite activities – extreme paintball.